Putting your money to work doesn't have to be confusing. And it isn't, when you enlist the services of an independent Senior Financial Advisor. 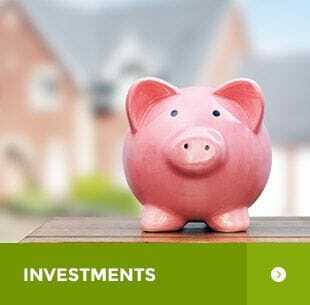 Saverio is free to shop the entire industry to find the right investment solutions for you: Stocks, Mutual Funds, Segregated Funds, Bonds & GIC's, just to name a few. Saverio also offers IPO's, Capital Markets and Flow-through shares for more sophisticated, tax-efficient High Net Worth planning. It's not what you earn - it's what you keep! Sounds simple enough. But countless investors only look at rates of return, without considering how those returns will be taxed. Saverio employs vehicles that can help defer or offset those taxes, keeping more of your money in your pocket. Saverio's vast personal knowledge and network of tax professionals provide expert advice for both Canadian and U.S. citizens. Your most valuable asset is your income - it makes everything else in your life possible. So what would happen if you lost that ability to earn a living? How would you survive? How would your family get by? Let's face it. No one likes to talk about Life, Health, Disability or Critical Illness insurance. Saverio gets this. But he will help you see how they are crucial components of a solid financial plan for income protection and for investment opportunities. 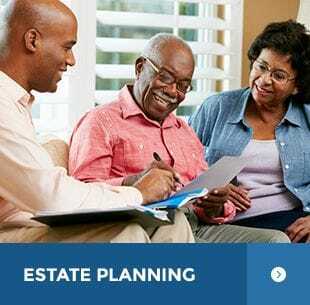 Laying out a well thought out estate plan determines how you'll take care of your loved ones while your alive. And later on, it will set out how you'll transfer and preserve your hard-earned assets, so that you can keep on taking care of them after you're gone. Do you have a will? How about a Power of Attorney? Succession Plan? Life Insurance? 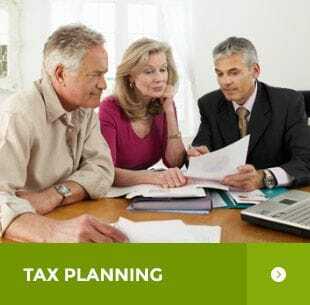 Without proper planning, the Canada Revenue Agency could be your beneficiary, not your loved ones. Restructured, Downsized or Re-orged. They all mean the same thing - you're not heading into work today. 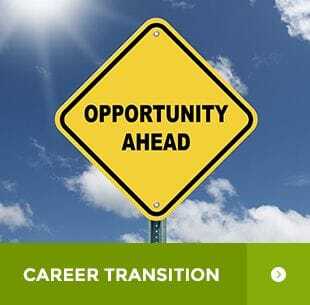 Saverio is a career transition specialist. So while you focus your attention on finding your next career, Saverio will handle things like severance options; group benefits; pension transfers & PAR's; tax sheltering; retirement allowances and budgeting. They grow up so fast. And the cost of higher education is growing even faster! You want to give them every opportunity to become whatever they want to be. When you think about it, you only have 3 options: Take out a student loan; Cut a cheque for tens of thousands of dollars (while still covering your usual expenses); Or start saving today. 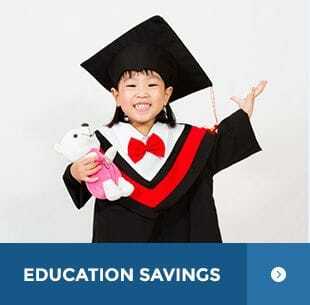 RESPs and In-trust accounts can help make saving for your child's education easier the key is to start early. The right employee benefits program can help you reach today's goals and stretch for tomorrow's. Whether you have a small business with just a few employees or you're one of Canada's largest employers we have the fit and flexibility that will help you attract top notch people and reward your current employees. And as your business grows and changes, we'll help you prepare for the future. Whether you're a budding entrepreneur or an established business owner, there's always room for growth. And many ways to finance that growth. 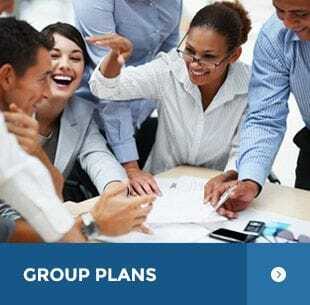 Should you incorporate your business? Do you have a succession plan in place? 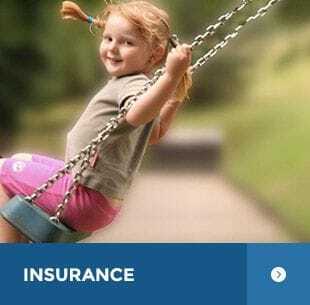 How about key person insurance? Your business is your business. Making it work better, smarter is Saverio's. I appreciate you connecting with me for a "financial physical" to review my financial affairs. I have been very pleased with the advice you have given me since I became a client in 1999. I have come to trust and rely on you for investment counseling, as do my family members as well.